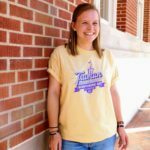 As a member of the Truman family, you can watch your student blend academic pursuit and human connection into the kind of action that makes a difference in a profession, in their communities, in business, and in service. 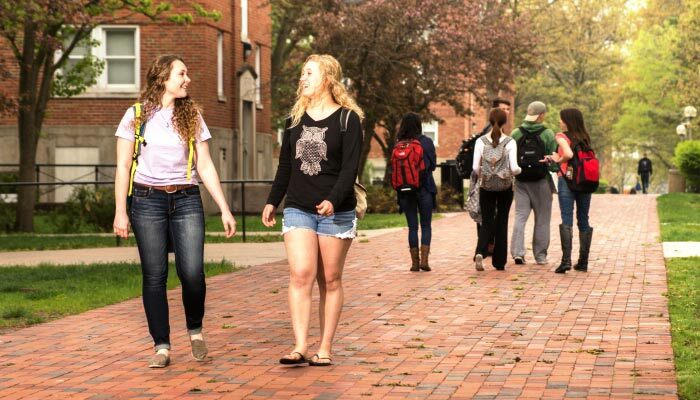 Through coursework and practice, Truman prepares students for lives that matter — as leaders, thinkers, citizens, and doers. 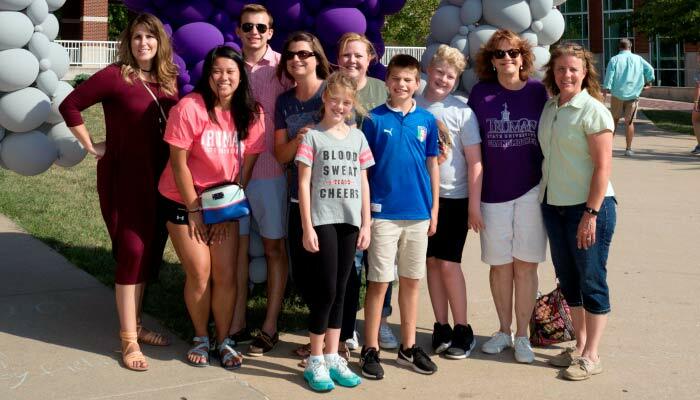 Parents and families are an integral part of a student’s educational journey — from your first visit to campus to see first-hand why Truman consistently receives national recognition for offering high-caliber academic programs at an affordable cost to participating in our annual Family Day which gives you a chance to create college memories your student will cherish forever.